As you may recall, last year I threw up a trial balloon of providing a quickly arranged seminar for priests on their essential role in our Catholic schools. It was a great success, and so, I am happy to announce we are having a “second annual” conference: July 19-21 in Philadelphia. Attached please find a brochure with details. I would ask you to pass this on to bishops, priests and seminarians of your acquaintance. One additional request: Would you consider offering financial support for the program for clergy who may come from situations unable to pay for the cost of the seminar and travel expenses? 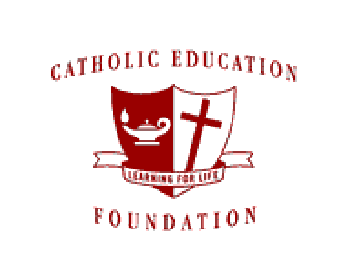 Checks should be made payable to: Catholic Education Foundation; all donations are tax-deductible. Any publicity you can give would also be deeply appreciated. If you have any questions, please do not hesitate to ask. I think you would agree (as the data clearly demonstrates), the success of our schools is directly related to the level of the support of our clergy.